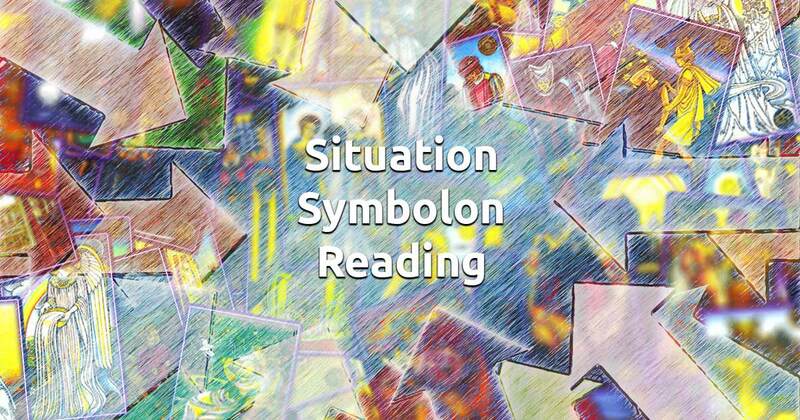 The Symbolon reading for Situation can help you understand important details about the status of current circumstances surrounding your life path. Oftentimes when we're in the middle of a problem, we can't see clearly and some obvious elements just stay hidden away from our eyes. 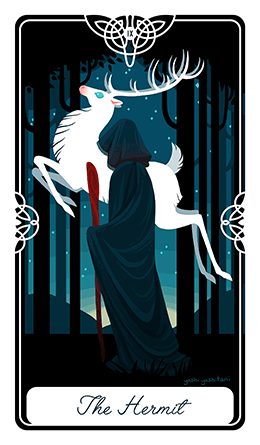 This free Symbolon reading aims to overcome this difficulty and answer your questions. Think about how you feel about your current direction and focus your intuition to formulate a question. When you're ready just select 3 cards and access the wisdom of the Symbolon.